Our position as the best ice skating programme in the capital lies in our high standards. 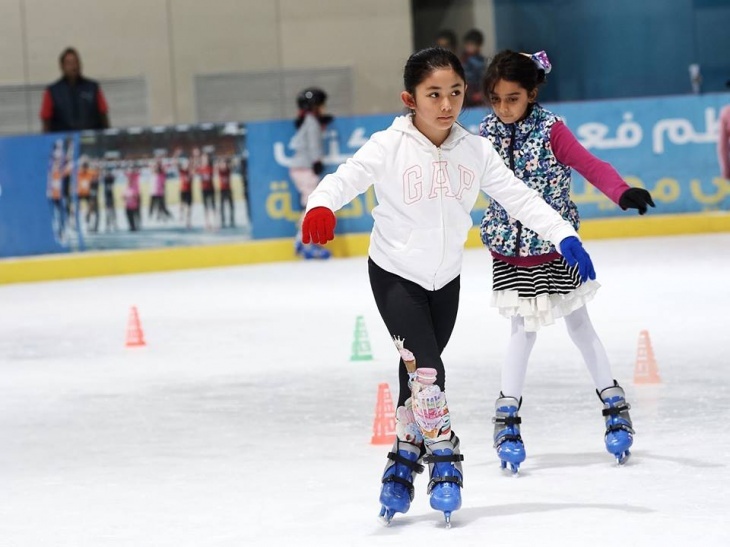 As Abu Dhabi’s longest-running skating school, ZSC Academy has been perfecting our curriculum for more than a decade, basing ice skating lessons on principles from the Ice Skating Institute of Asia and best practices from rinks around the world. This allows us to provide safe, fun and effective ice skating lessons for adults and youth.